Lots of things happening this last week at the Aspen Music Festival, and the musicians are sometimes getting a little giddy. Bassist Edgar Meyer says when he's walking around with his instrument in its case, he sometimes sees people looking at him in a way that he knows they're about to say something they might regret. And bass trombonist John Rojak has been so busy preparing for Saturday's concert with a bass trombone concerto, he says his lips are strong enoughnto pull a tractor! 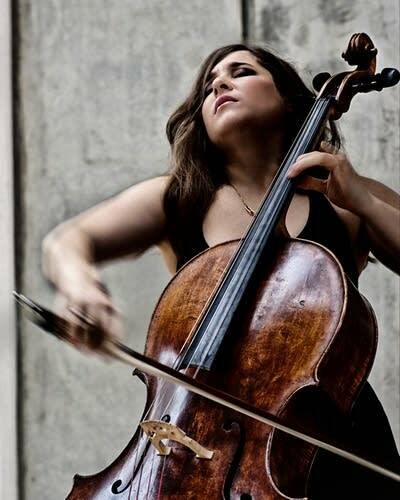 World-class cellist Alisa Weilerstein and rising opera star Ian Koziara also talk about concerts and opera performances.